The Stonewall County Texas Historical Commission has arranged for a reprint of the Stonewall Co. History Book that was published in the late 1970's. It is strictly a reprint and NOT an updated version of the old book. To check for availability please write to: Stonewall County Historical Commission; Attn: Larry Coats; P.O. Box 823; Aspermont, Texas 79502, or call (940) 989-3489. Suggestions? Comments? Trouble with links? 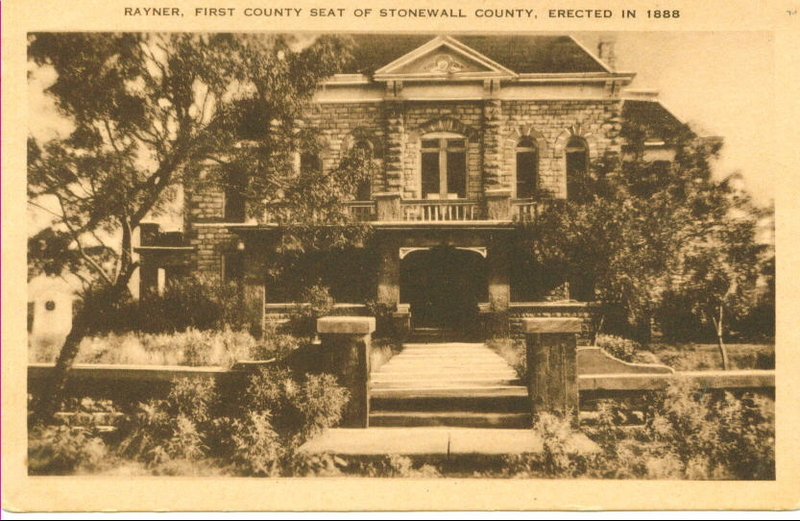 Have something to add about the history and genealogy of Stonewall County? Thanks to Rootsweb for giving the Stonewall County TXGenWeb pages a home! Visit them to learn the benefits of joining Rootsweb.